There is no more ritual as quintessentially English as that of serving afternoon tea. Thought to date back to the 7th Duchess of Bedford who appears to have had an appetite that could not wait until dinner at 9pm, the custom led into the culture of ‘At-Homes’. This involved ladies visiting each others houses for a good gossip and catch up over a cup of tea. Modern times has dispensed with the ‘At Home’ title but the basic essentials remain the same. 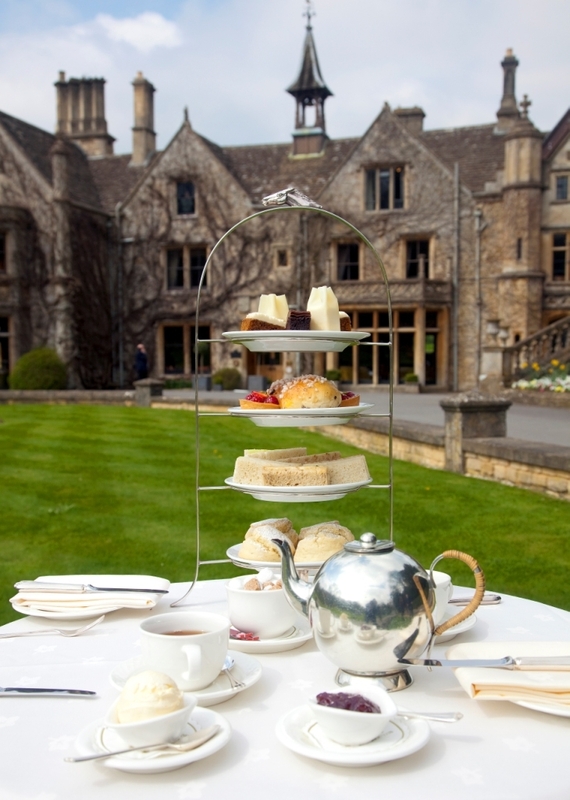 Many leading hotels now serve afternoon tea and though the London venues such as The Ritz and Claridges are well known, here we have put together our list of favourite Country House Hotels who serve excellent afternoon tea. Enjoy the most unusual afternoon tea experience of a full afternoon tea served alongside a vintage tea pot full to the brim with Hendrick’s Gin, infused with English rose and Bulgarian cucumber, and tonic of your choice. Click here for more details. Lovely Lainston – watch their resident Owls flying down the longest Lime Tree Avenue in Britain – awesome. Click here for details. When the meadow blooms, anticipated from June 12th, celebrate the oncoming summer with the launch of a Meadow Tea in The Drawing Room. Providing a summery update on traditional afternoon tea, pastries and a new, exclusive fragrant hand-blended tea, Meadow Afternoon tea is inspired by flowers that grow on the estate. Click here for details. The Knightley family, whose home was Fawsley Hall for more than 500 years were marvellous entertainers. Louisa Knightley would take tea, which was served on a raised plinth in the bay window of the Great Hall, overlooking the pasture and the Church of St Mary. 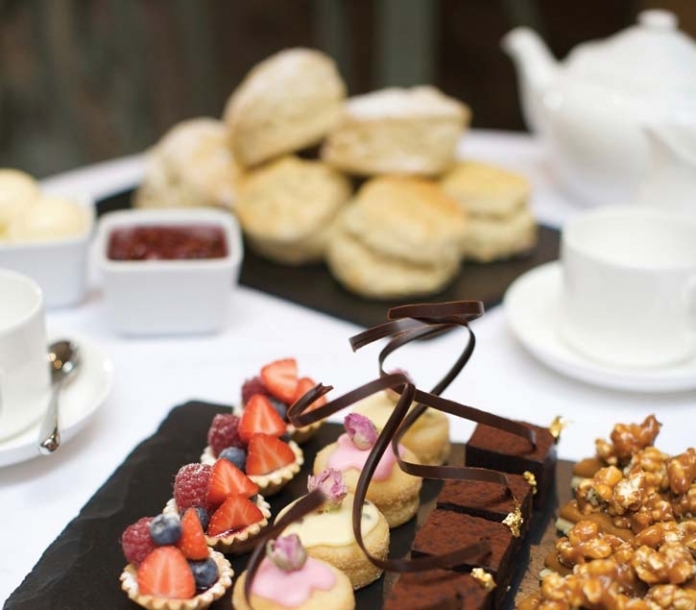 You can enjoy Fawsley’s delicious Afternoon Tea in either the magnificent surroundings of the Tudor Great Hall , the beautiful Old Laundry Bar, or if it is fine weather, in the stunning Courtyard. Click here for details. Enjoy afternoon tea in Sussex sitting in a bay window with spring sunshine streaming through, relaxing outside on a blazing summer’s day, overlooking the display of autumn colours, or snuggled deep in a sofa by a roaring log fire in the depths of winter. 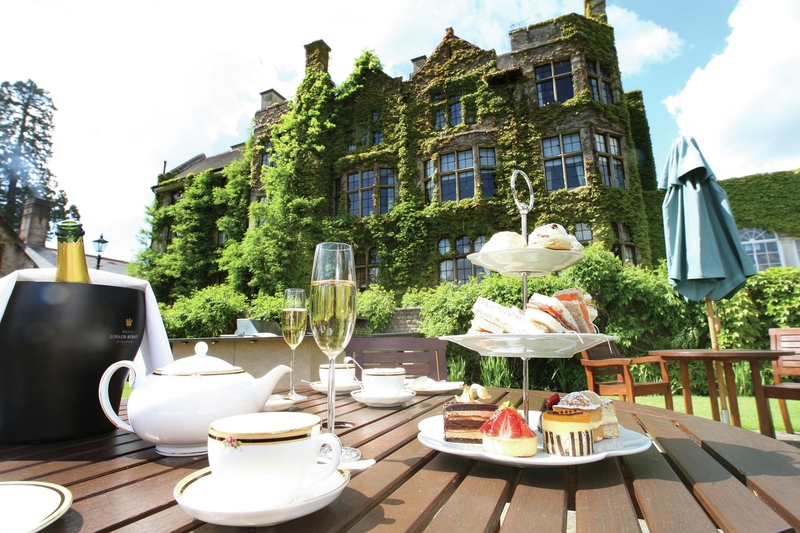 South Lodge Hotel offers a delicious country house tea in every season. Click here for more details. Olga Polizzi’s now famous hotel overlooking a magnificent harbour – seaside chic. Click here for details. Tea of course is not just for adults! The Grove serves a lovely Children’s Afternoon Tea. Sugar and spice and all things nice – Its not just for grown-ups… our younger guests can enjoy a tower of delicious treats, both sweet and savoury with their new menu designed specifically for little ones. 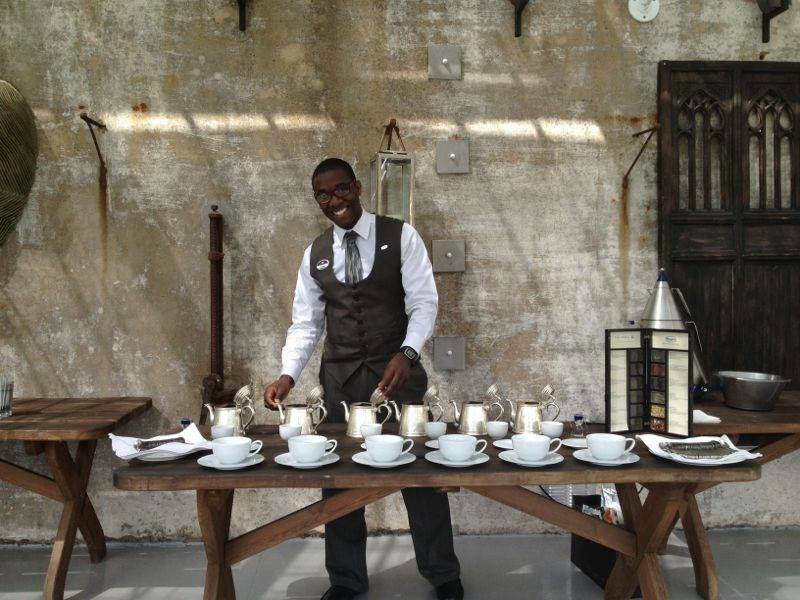 They also have their very own tea master, Daven! Selected as a National Garden Scheme Open Garden, wander the incredibly beautiful pathways before settling in The Orangery and drink in the wonderful views over the meandering river thames while enjoying traditional afternoon tea. Click here for more details. Another beautiful property on the banks of the Thames, relax to the sound of cascading waters of the Thames running over the town’s weir in this property which inspired author Jerome K Jeromes book, ‘Three Men in a Boat’. Click here for more details. The remoteness of this location is repaid in full by the epic views awarded. Afternoon tea here will stay in the memory for a long time. Click here for details. Enjoy a pre-racing afternoon tea in the fabulous Ascot Bar at this most elegant of Country House Hotels. Click here for more details. Gluten Free teas also available. 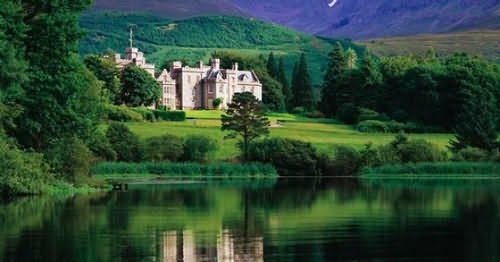 Membership benefits and discounts of up to 50% off available at all of the above properties. Click here for more details of Design Restaurants Membership Club.